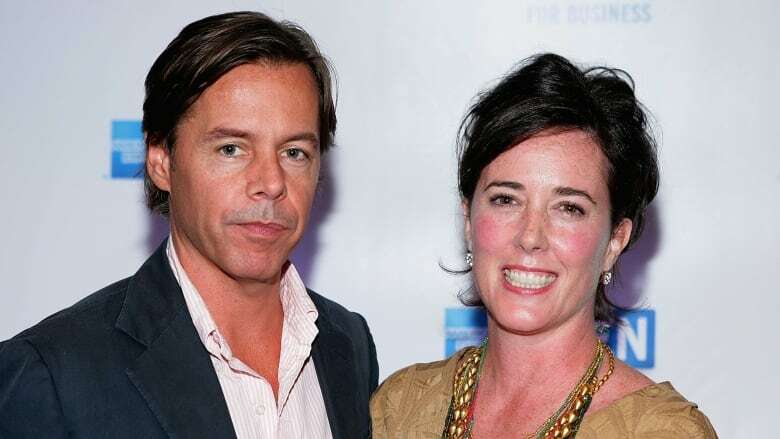 The husband and business partner of designer Kate Spade, who died in an apparent suicide, says she suffered from depression and anxiety for many years. The husband and business partner of fashion designer Kate Spade, who died in an apparent suicide, says she suffered from depression and anxiety for many years. Andy Spade said in a lengthy statement to the New York Times Wednesday that he and their 13-year-old daughter Bea were "devastated by her loss and can't even begin to fathom life without her." He said Kate was actively seeking help during the last five years, "seeing a doctor on a regular basis and taking medication for both depression and anxiety." Kate Spade, who with her husband built a fashion empire on the popularity of her colourful handbags, was found dead in her New York City apartment on Tuesday. She was 55. "We were in touch with her the night before and she sounded happy. There was no indication and no warning that she would do this," Andy Spade said. "It was a complete shock." Her husband said they had been living separately for the past 10 months, but within a few blocks of each other, and saw each other or spoke every day. He said they were not legally separated and never discussed divorce. "We were best friends trying to work through our problems in the best way we knew how," he said. "We were together for 35 years. We loved each other very much and simply needed a break," he said in his statement.